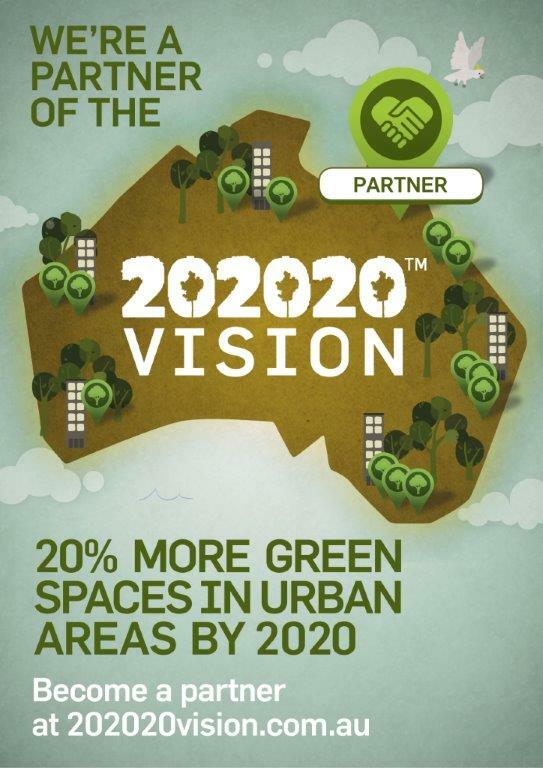 Do you want to out green your neighbours? The battle of the lawns! The battle of the greenest lawn has been around for generations, in some streets it’s a serious but healthy competition. 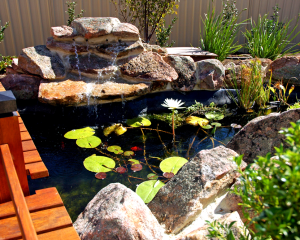 Many, many man hours are spent outside hand watering, weeding, fertilising and the most labour intensive – lawn mowing. So what’s the problem? The problem, summed up in two very important words is WATER RESTRICTIONS. Our older generations probably had greener lawns than we do, back in the good old days when water restrictions did not exist. They also had more time on their hands, to spend hours hand watering or moving sprinklers around the lawn. Picture yourself in a hammock, drinking a beer, gently patting your artificial turf as you swing from side to side. Hear your neighbour curse as his lawn mower breaks down for the third time today. In between break downs he has been running back and forth between his bin and his catcher emptying the grass. His bins full, now he has no room left for the weekly rubbish! 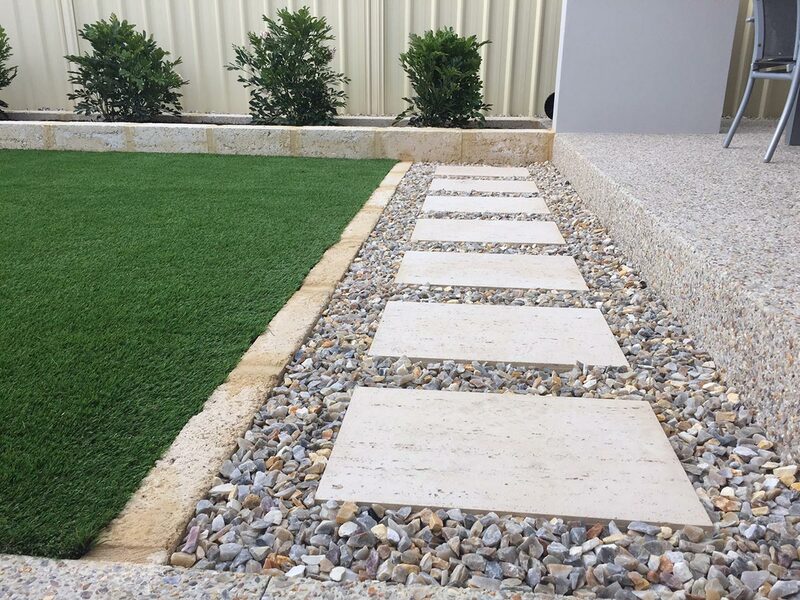 It’s hot, such a hot day, a hot summers day in Perth, and whilst you love your lawn, the damn thing grows twice as fast in Summer – did I mention that’s when it’s hot! Today your not hot, your cool, calm and collected. That’s right, take another sip of your beer – it’s the only thing on your ‘to do list’! 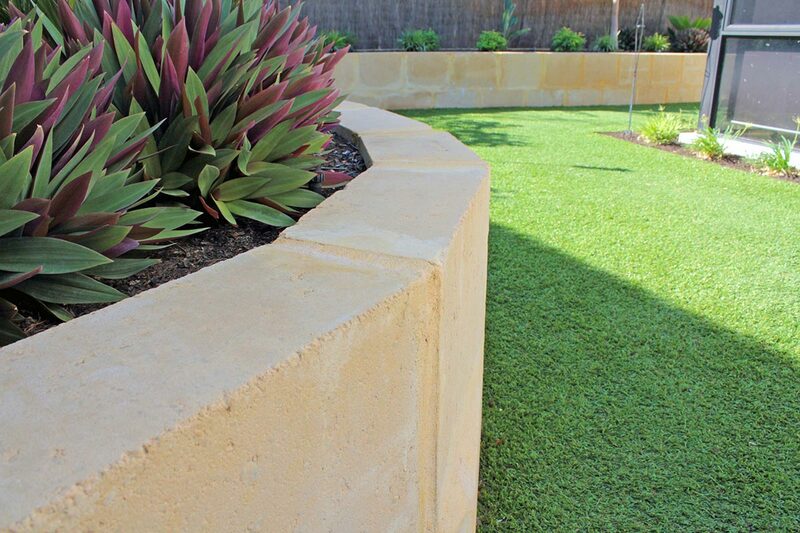 Your initial outlay may be more than roll on lawn and reticulation, but who’s the winner now! Think of all the money saved on lawn mowing fees, watering bills, fertiliser and most importantly, YOUR TIME. 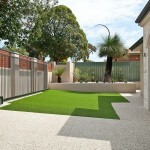 We install Artificial Turf in Perth on a weekly basis, we know how to do it right the first time. Herbicide treatment of your existing lawn if necessary. Excavation of dirty contaminated soil, to reduce weed growth. Installation of limestone sub-base, watered in and compact. Installation of high quality artificial grass. Installation of sand or black rubber and brushing of the turf. 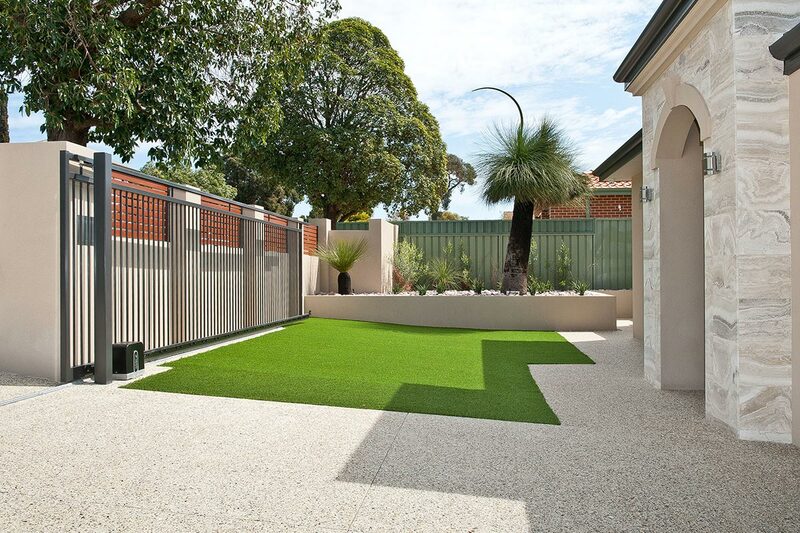 All of our selected artificial grasses have a 7 year manufacturer’s warranty. Why didn’t you contact us sooner? You can’t change the past, but you can plan for a better future. 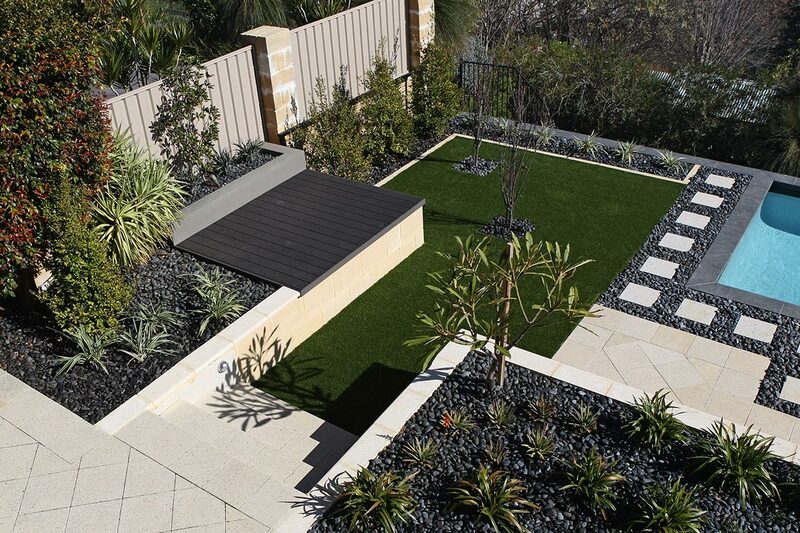 Click here to view our Artificial Turf page.